ADT is New Zealand’s leader in using knowledge, expertise and compliant products related to workplace alcohol and drug testing. We provide companies the complete service to create a healthier safer workplace. Integrity – Trust ADT to provide only compliant verified products. Certified – Products verified to AS/NZS for drug & alcohol testing. Policy Documentation – Drug and Alcohol Management Plans. 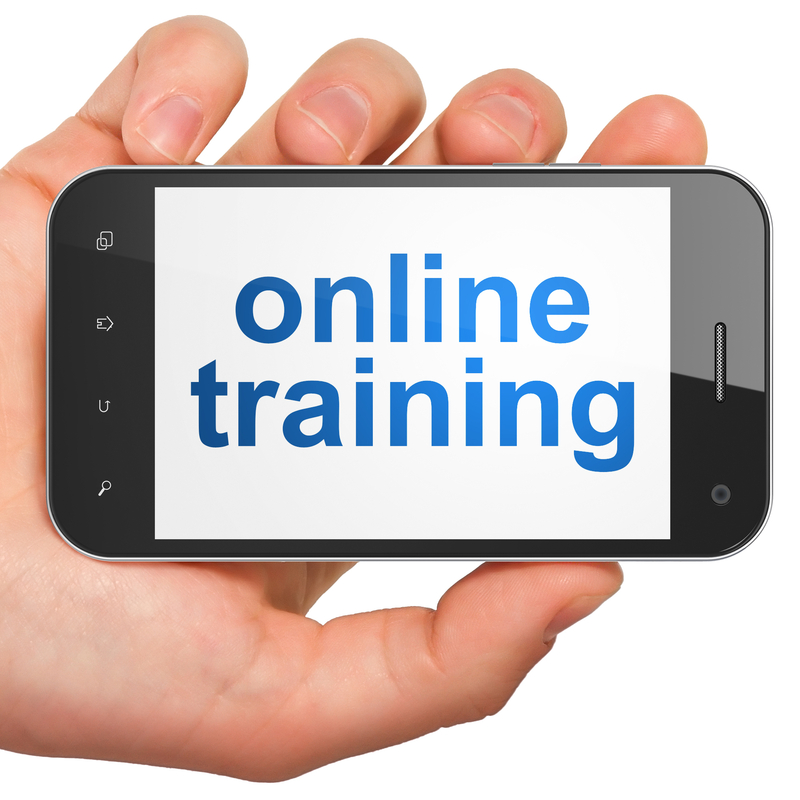 Onsite – Workplace drug and alcohol testing. Quality and best practice are at the forefront of our services as a team of occupational health nurses. 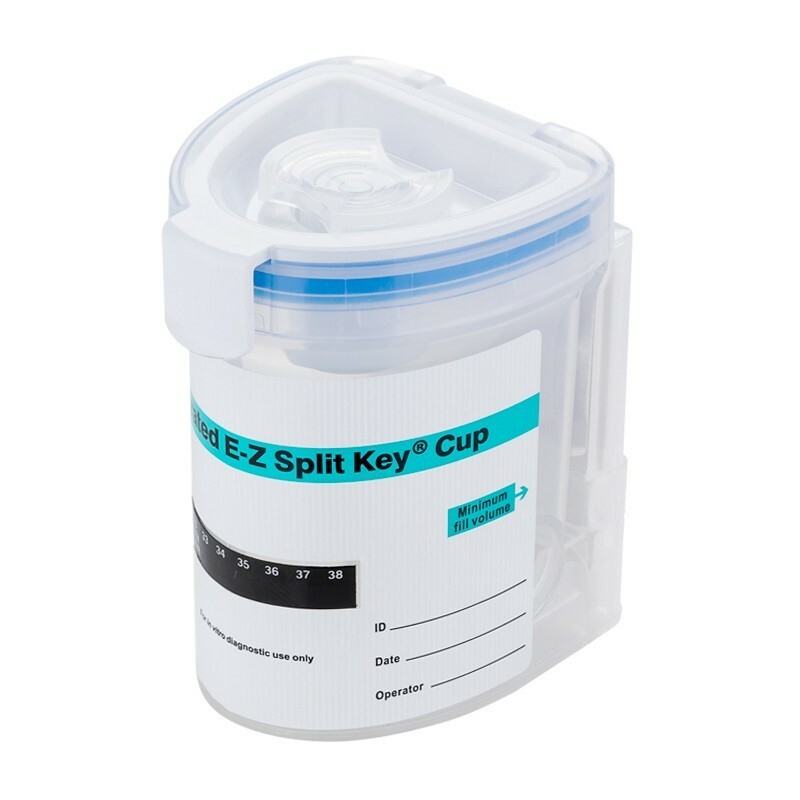 The relationship we have with ADT assists with our knowledge in drug and alcohol testing and the supply of top of the line accredited drug test kits. The team at ADT provide an efficient and responsive service which is second to none. 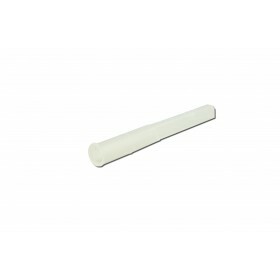 Thank you for your friendly service which is always backed by an in depth knowledge of your products and assistance with the challenging demands of testing in today’s market. 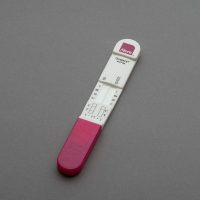 I did a drug testing course with Tania she was very knowledgeable and the course covered a lot of useful information. ADT have also supplied us with SureStep drug testing kits and an AlcoSense device which makes it far easier for us to test staff at our leisure and with significant cost savings, their service has always been excellent – orders are here almost immediately. 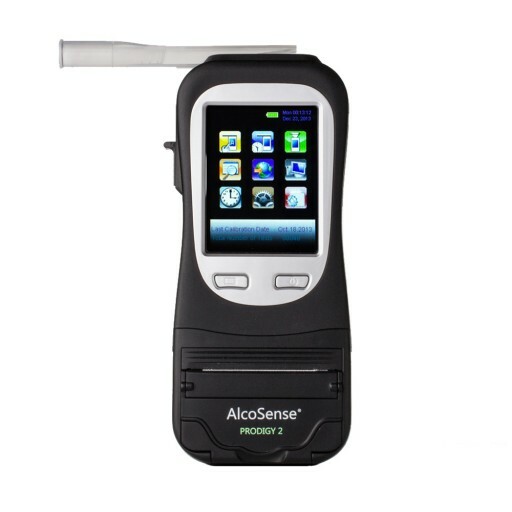 I’m impressed with the AlcoSense Prodigy Breathalysers, very nice equipment.Online Saliva Training was good, I have previously done that kind of training in Australia so it was a good refresher.